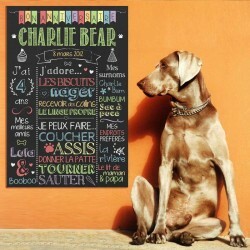 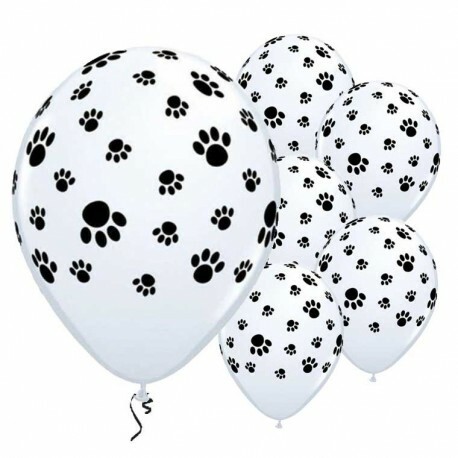 To celebrate the anniversary of your dog, order your bag of Dog Paw balloons. 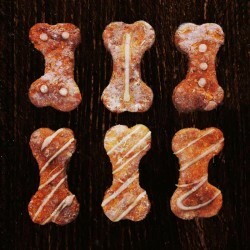 Packet of 8. 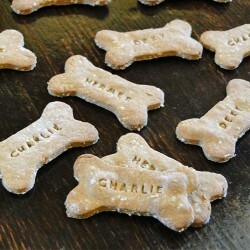 To celebrate the anniversary of your dog, order your bag of Dog Paw balloons. 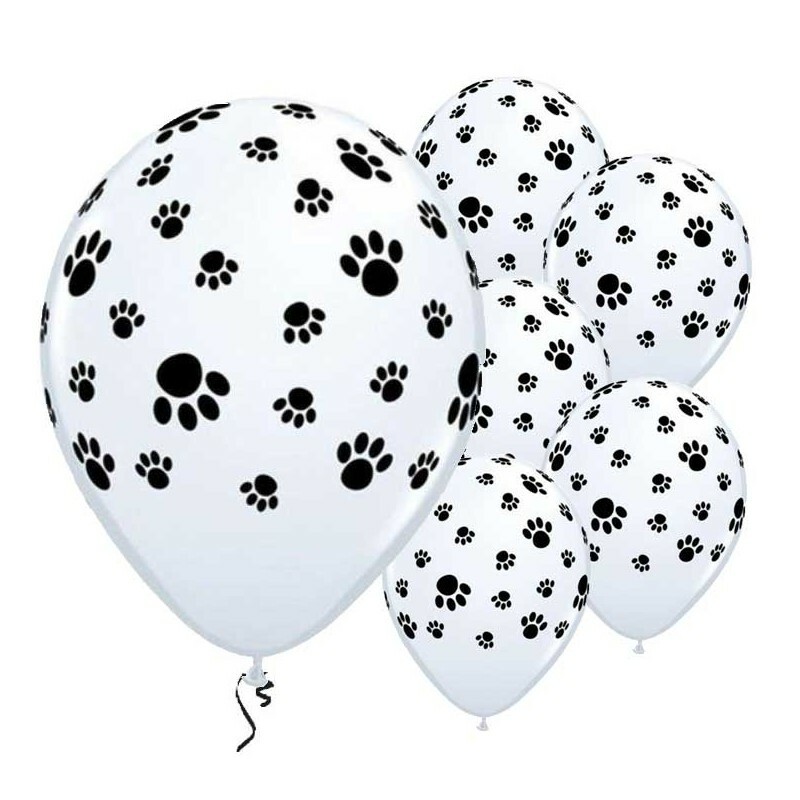 These white balloons are printed with a dog paw pattern on all 4 sides and guarantee a festive effect! 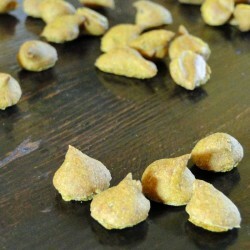 Easy inflation with air or helium. 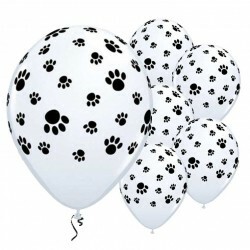 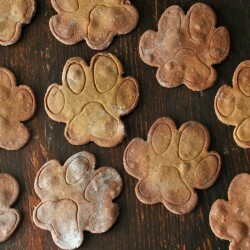 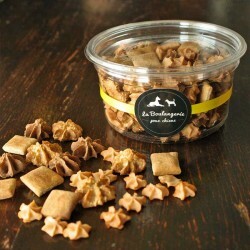 Concerned about the environment, our dog paw balloons are 100% natural latex, so completely biodegradable.